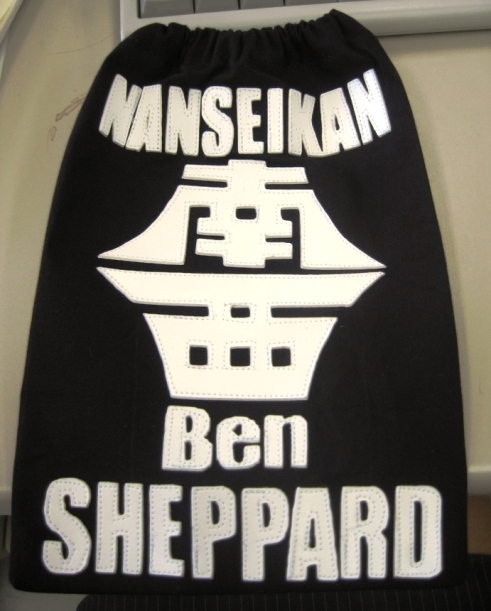 To order your Club Zekken, click here. 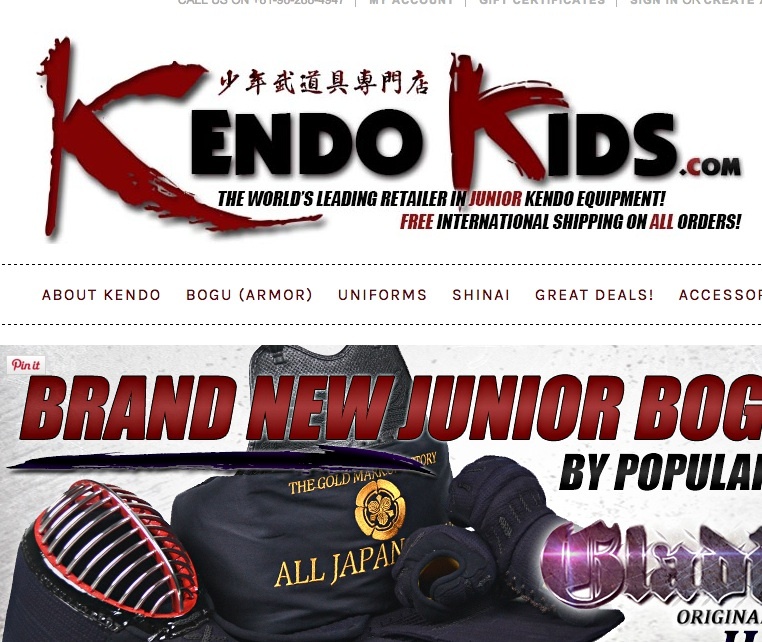 You only ever need to buy one! 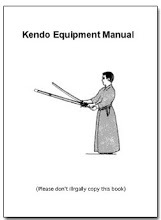 To order the Official Guide to Kendo Instruction, published by the All Japan Kendo Federation and probably the best, all-round manual on Kendo, click here. (It's not very expensive). 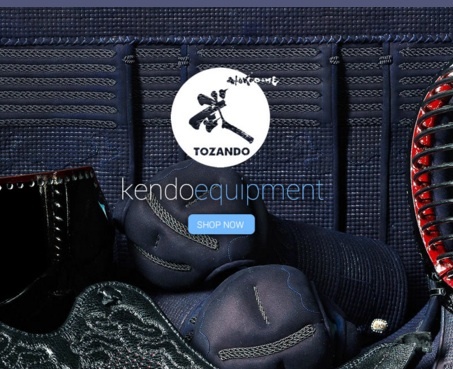 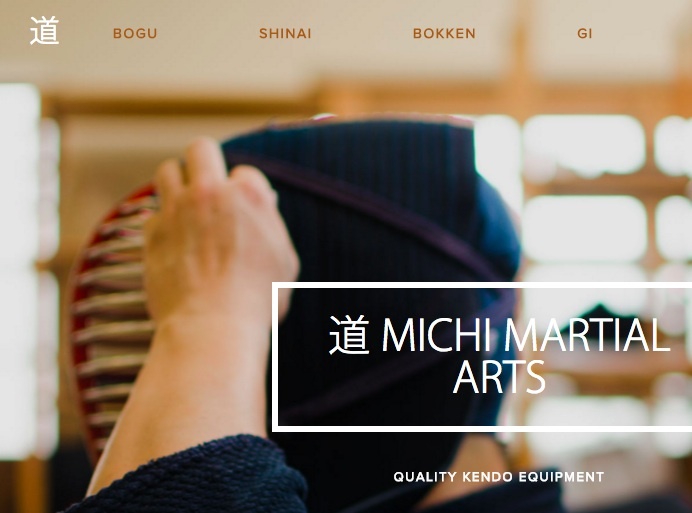 To download a FREE illustrated manual on everything about how to wear, store and look after your Kendo Equipment, click here.